← Why Should I Invest? The net worth of U.S. households grew to over $80 trillion at the end of 2014. This change was almost a two percent increase over the previous year. The increase was mainly the result of higher stock prices. Also, increased home values added to the new wealth. This increased wealth is expected to result in expanded consumer spending for improved economic activity. For additional information on household wealth, click here. Have students talk to several people about the types of assets held by their household. 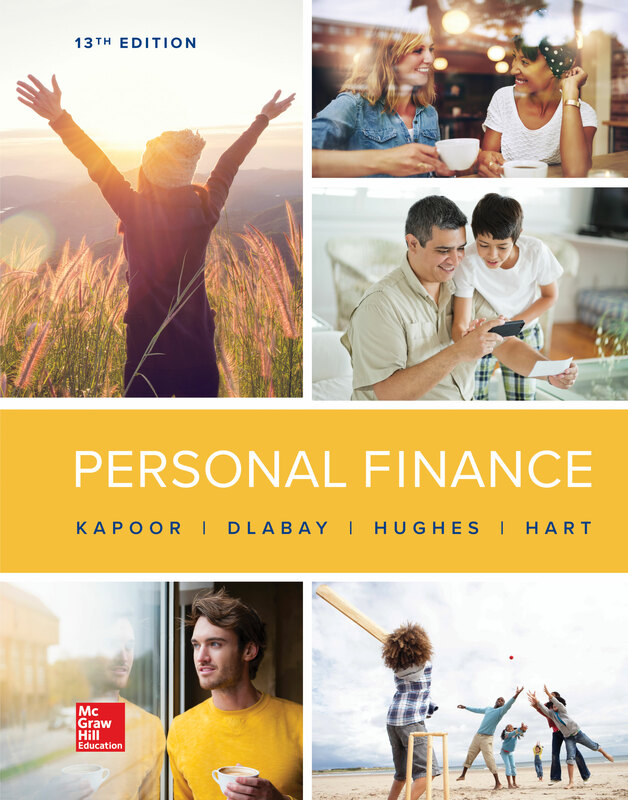 Have students prepare a personal balance sheet that reflects their personal wealth. What types of economic activity can result in higher personal wealth in a society? What personal financial decisions affect personal wealth? What are benefits and potential concerns of a higher personal wealth?